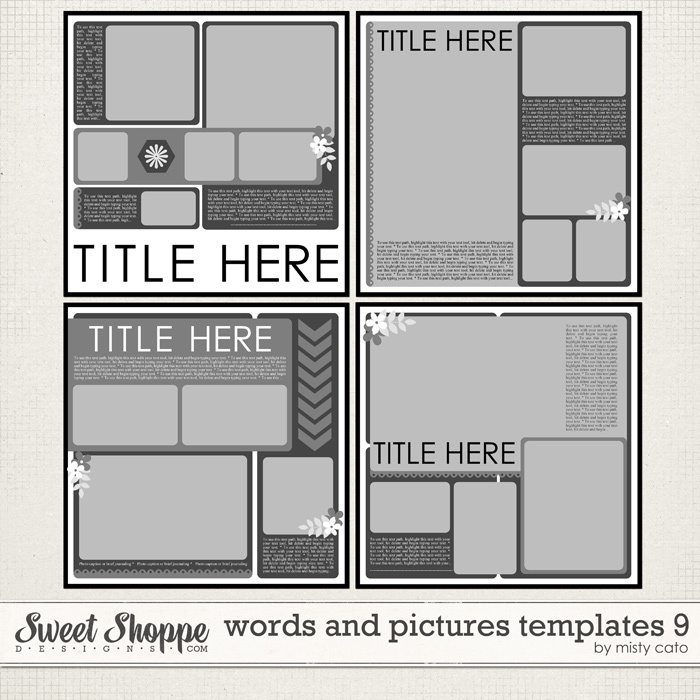 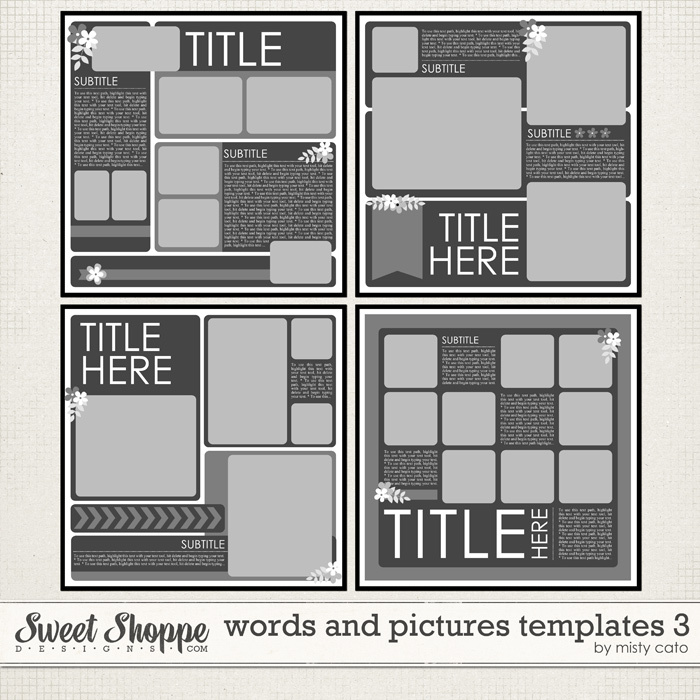 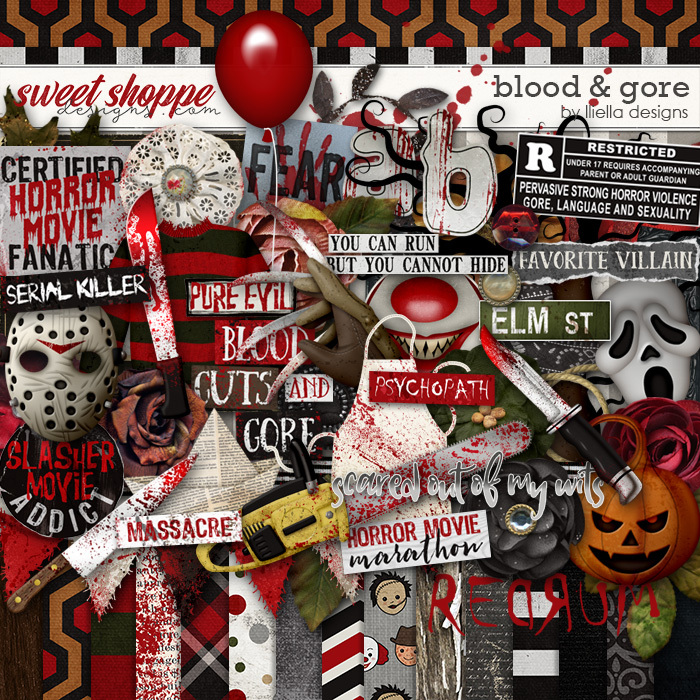 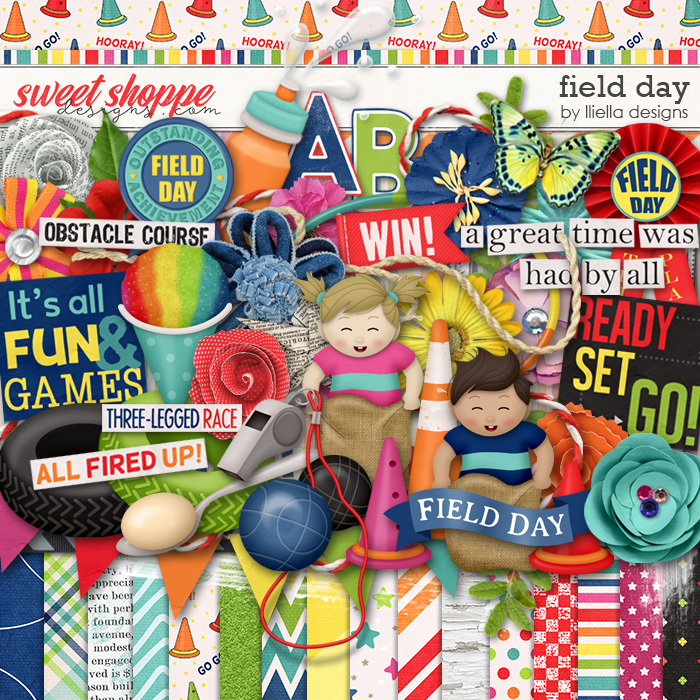 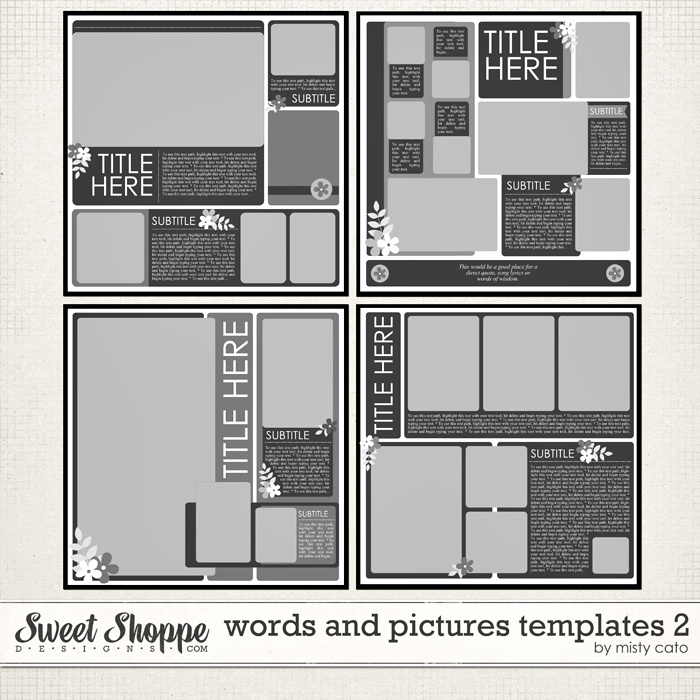 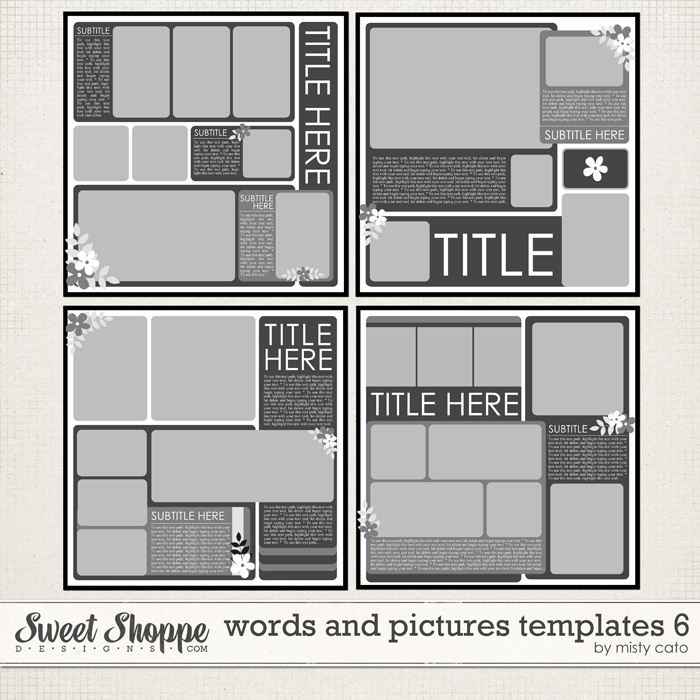 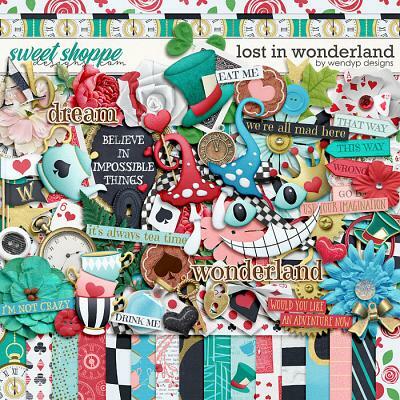 This set includes 1 12x24" layered template as a .psd files. 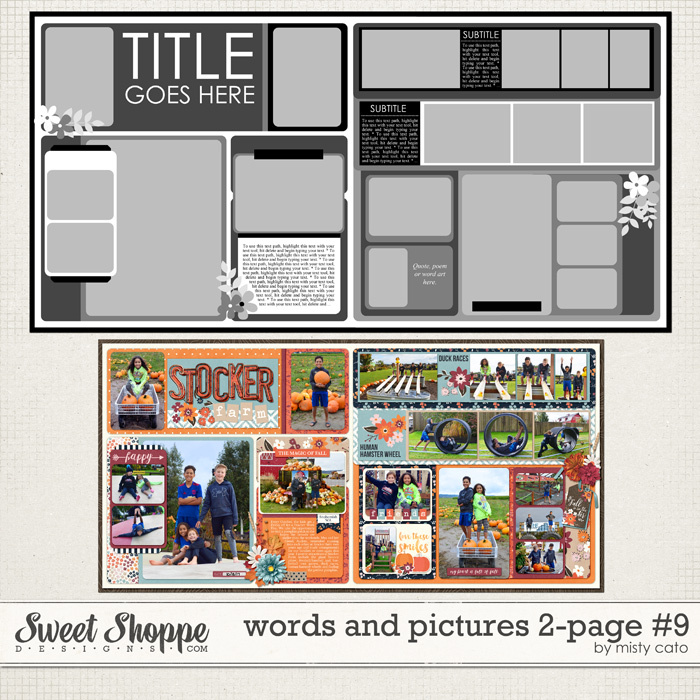 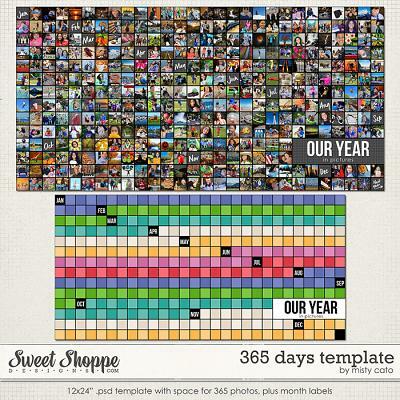 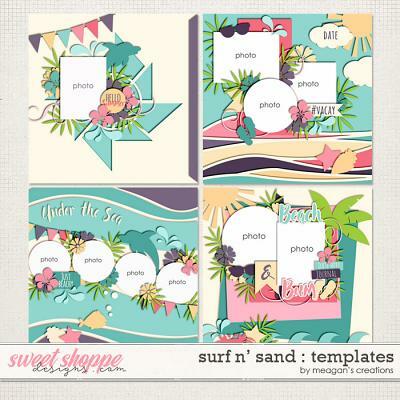 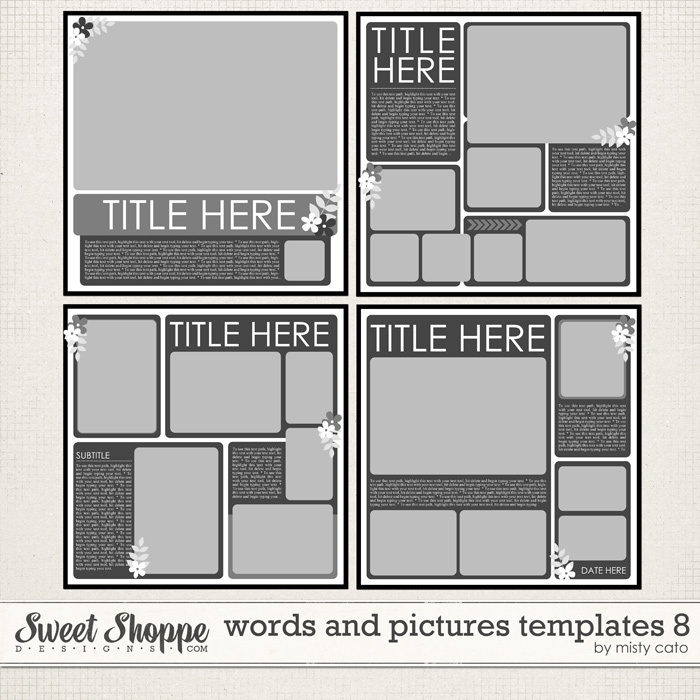 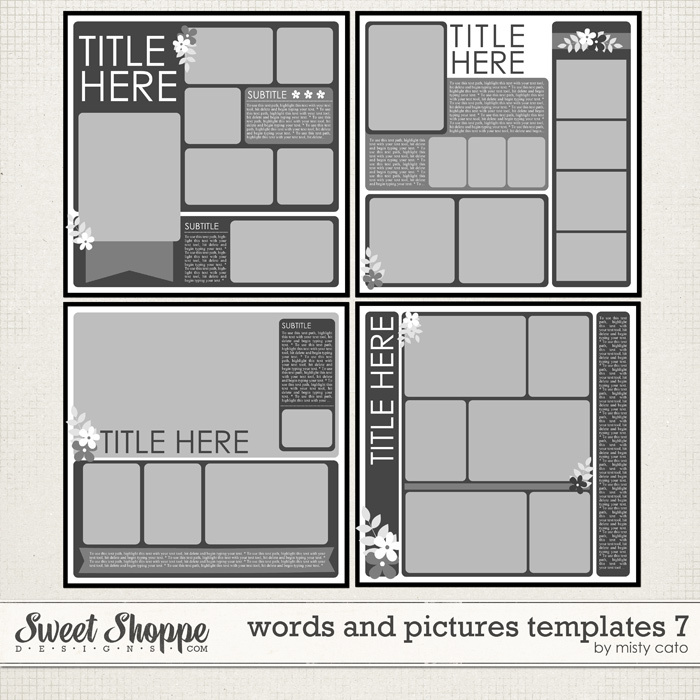 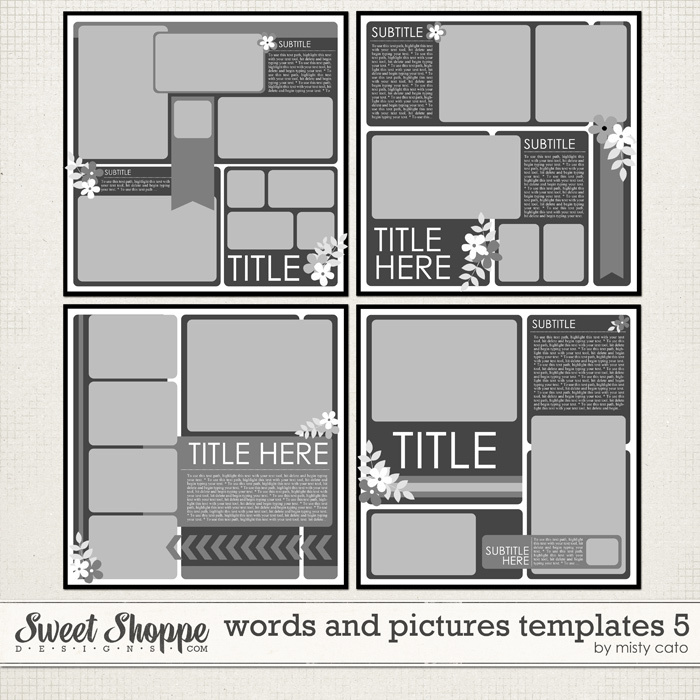 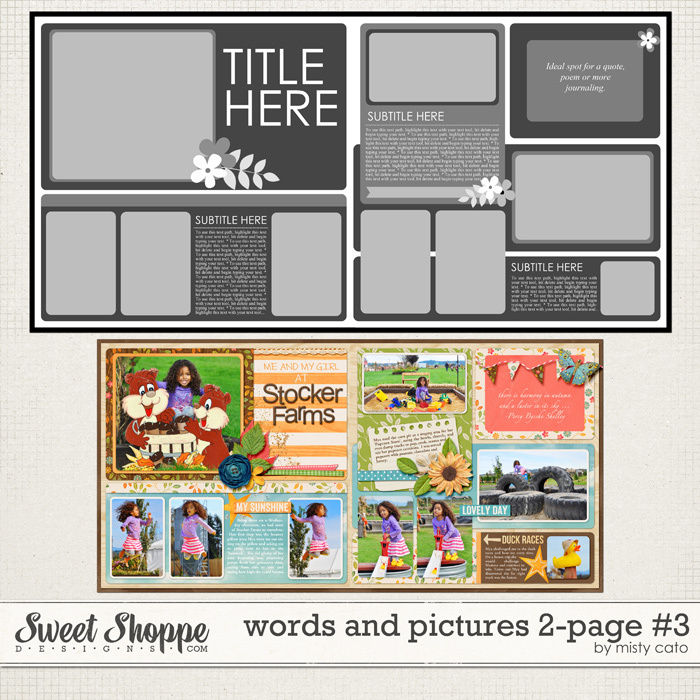 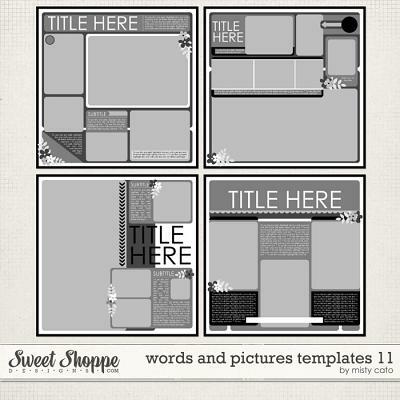 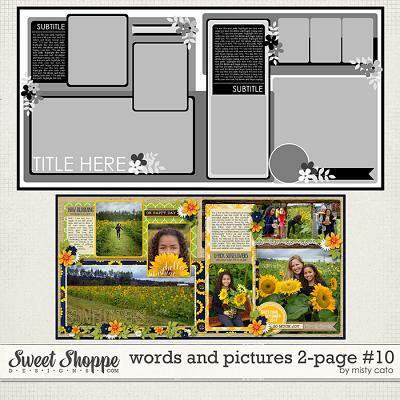 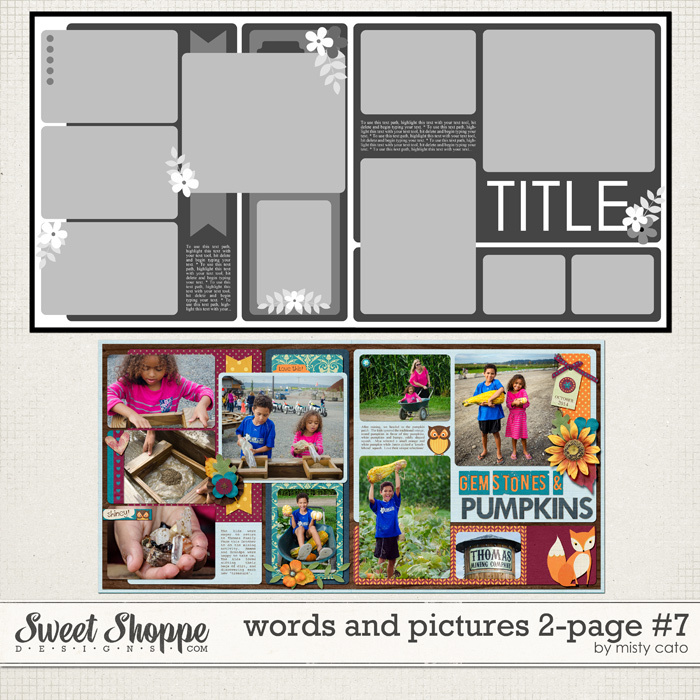 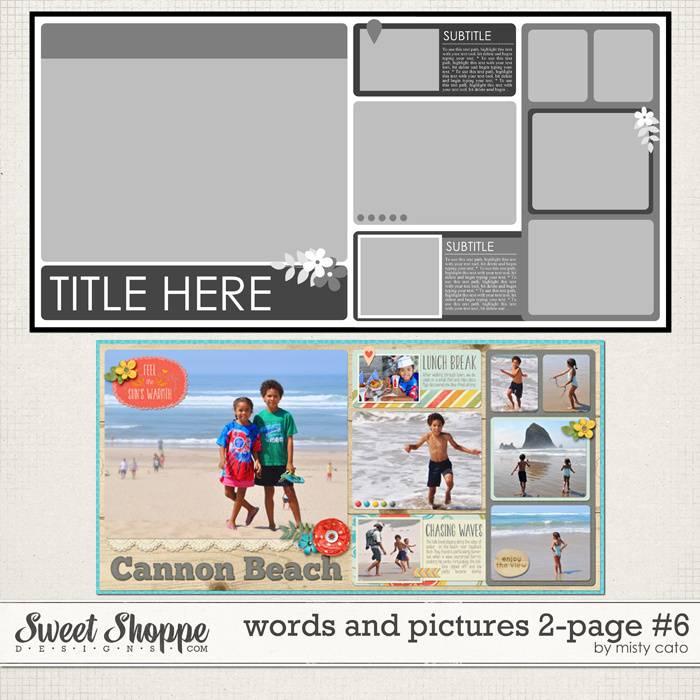 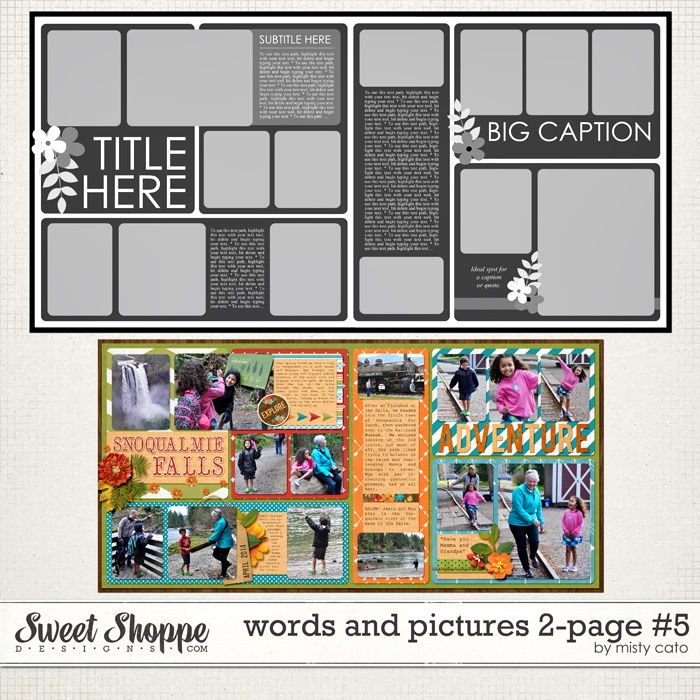 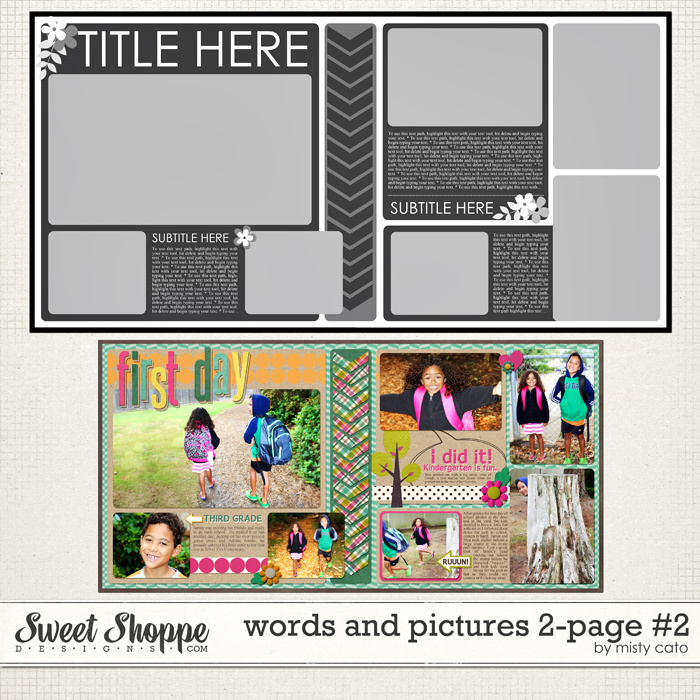 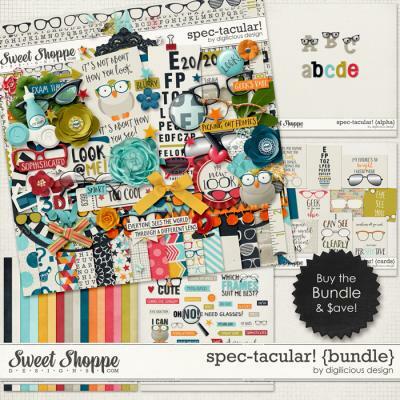 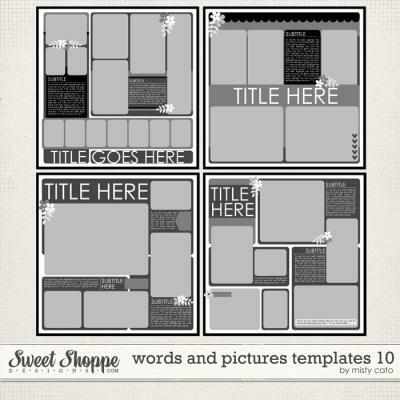 The template features space for up to 19 photos and multiple custom text paths for journaling. 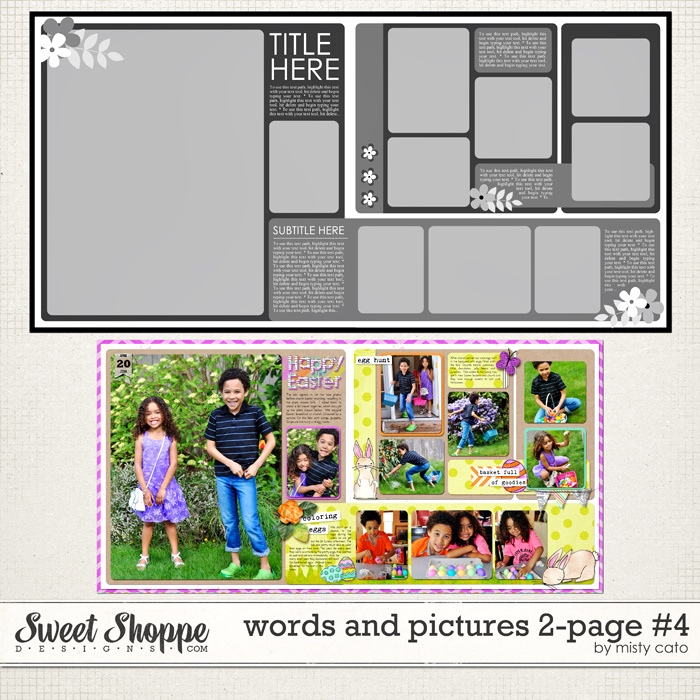 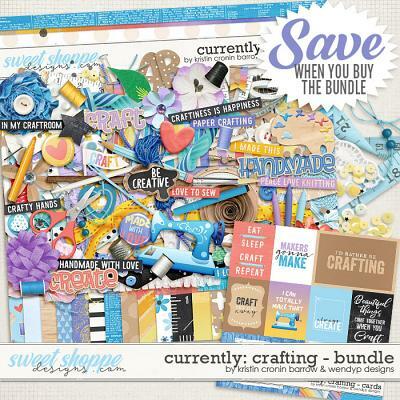 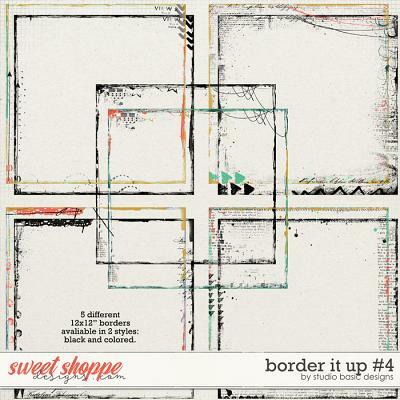 The template is provided as both a single 12x24" spread and also as two 12x12" pages designed to work together, but able to be used individually. 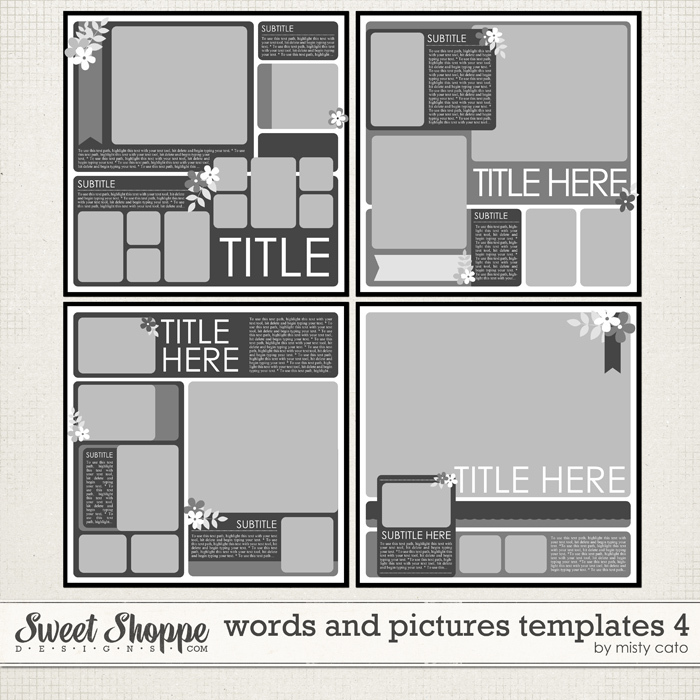 To use custom text paths, you'll need a version of Photoshop or PSE capable of using text paths (PSCS and above, PSE3 and above).